View topic - "my activation code is invalid"!!!! 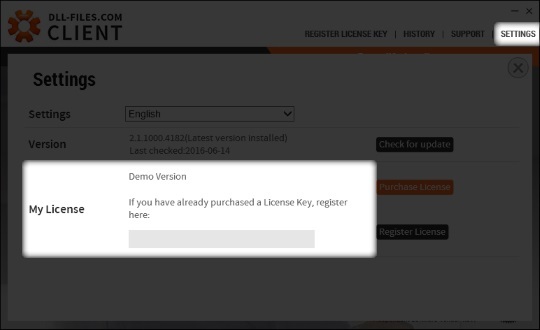 I bought a licence for my laptop and can't get started because "my activation code is invalid"!!!! Re: "my activation code is invalid"!!!! No reply from service, no reply in forum by admin! I can not find any emails or messages from your email address in our support system. How and from which email address have you tried contacting us? Support is manned Mon. - Fri. 10-18 CET. We respond to all incoming requests in order, as soon as we can. 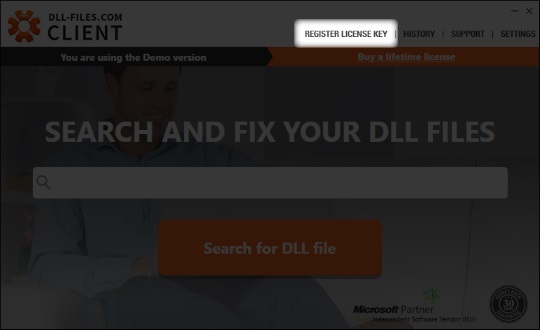 The license key sent to you is valid, ans should work for activating the DLL-Files.com Client. Make sure you are using the correct software, and not the discontinued "DLL-Files Fixer". Problem solved, thanks to support by Erik from DLL-Files.com.